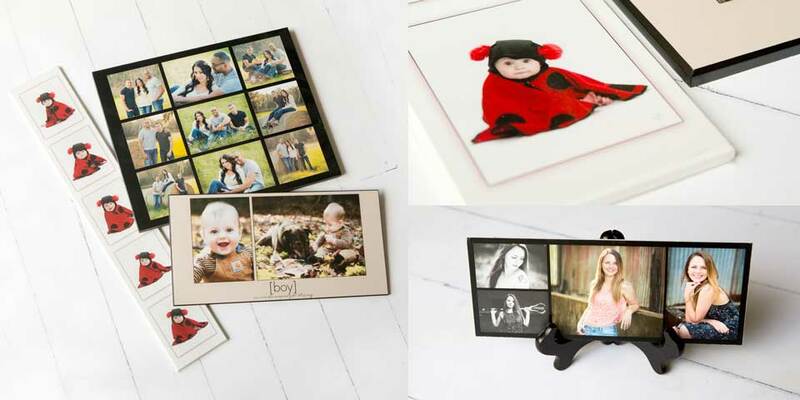 From fun and trendy metals and polaroids that teens love, to traditional albums and wall portraits that will make mom happy…we have it all! Here are some of our top products for teens. Contact us for a full product menu and pricing! “It’s so hard to choose!” “I love them all!” Face it, teenagers today are soooo photogenic. So trust me when I say it will be almost impossible to pick just one favorite from your teen or senior session. Albums are the perfect solution. We offer many sizes and styles to fit any budget. Our line of metal prints are modern and funky. 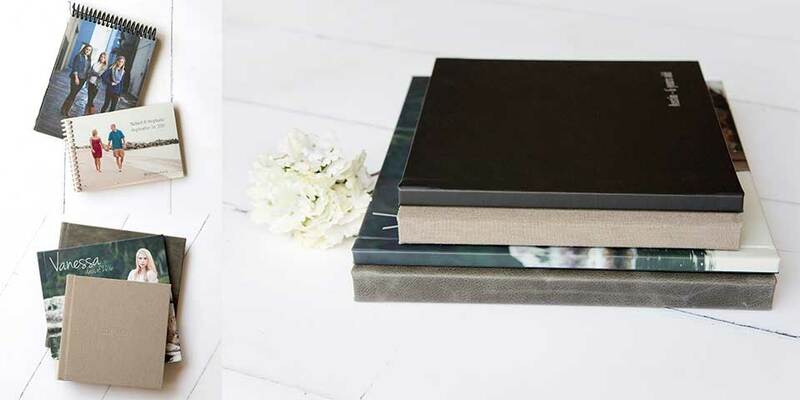 Great for dad’s desk at work, or your teen’s nightstand at home. 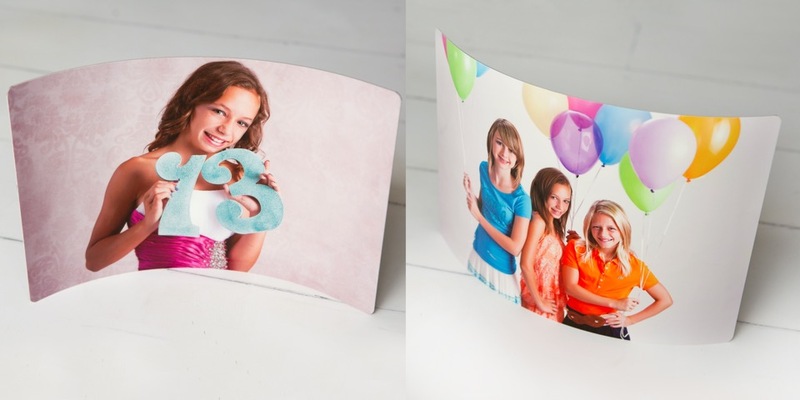 These are double-sided aluminum prints that are free-standing and frameless. 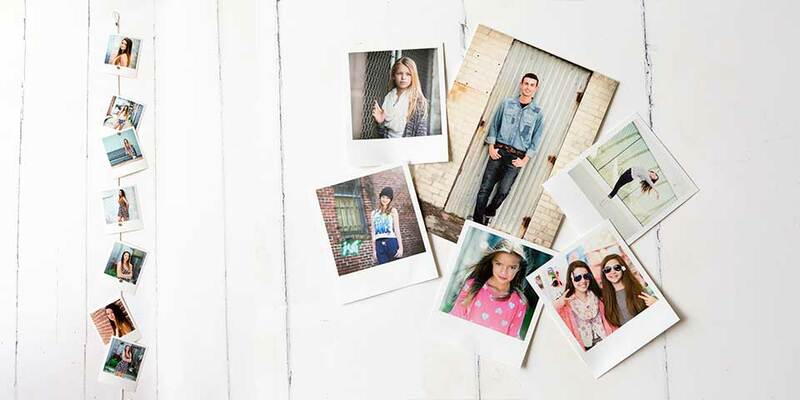 Mini polaroid prints are a blast from the past. Perfect for hanging in a school locker or on a bedroom mirror. 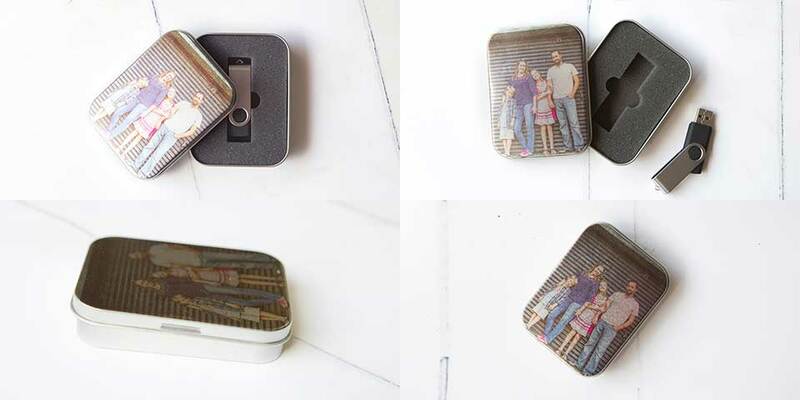 Purchase the magnetic photo wire for a fun way to display these in your teen’s room or dorm. A la carte prints come in any size you need and are each mounted on art board to prevent warping in frames and are sprayed to protect against finger prints. Portrait sheets are available too, but must be all the same image on a sheet. Do you need gradation announcements or Quinceanera invitations? We offer beautifully designed, press printed announcements and invites that can be customized to match your images. 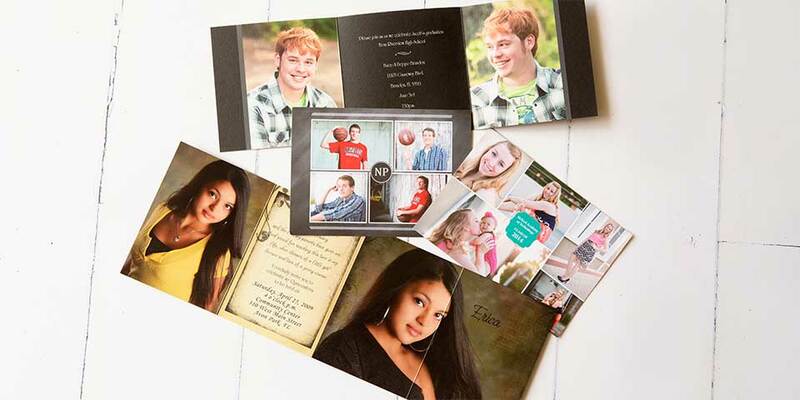 Earn 25 free grad announcements with every $200 you spend on other products!